After school the kiddies got into their Science outfits. 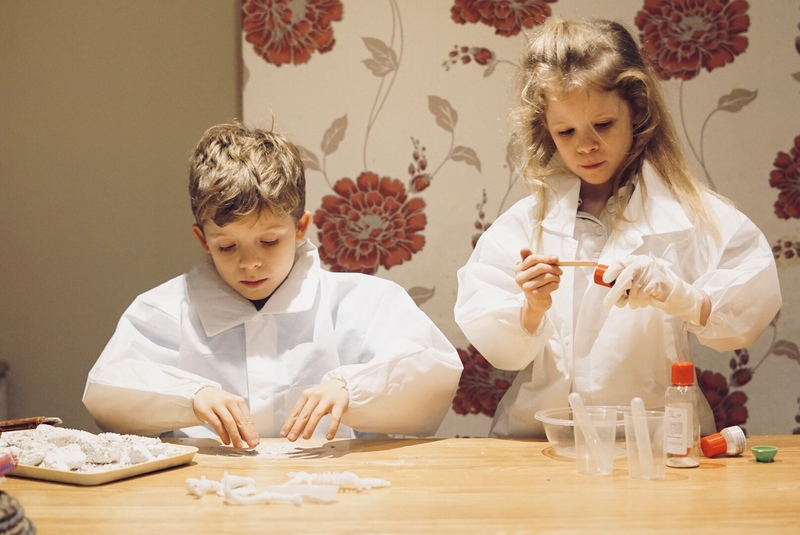 They had to take a science selfie for school and we had lots of fun science experiments to show – a slime factory and an archaeological dig was taking place in our kitchen! They love science. It amazes me that the kids love maths and science – quite possibly the opposite subjects to what I loved at school. Haha.